I find Autumn to be a peaceful time of the year. I'm not exactly sure why but there is something about the leaves changing colors and the crisp of the air that make this season especially appealing to me. I also feel like September and October tend to be the calm before the craziness of the holidays. Here are a few of my favorite things that make Fall especially cozy. 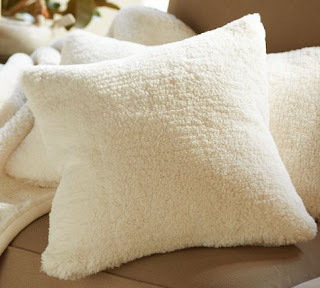 I found these pillows last year at Pottery Barn and they are by far the softest pillows I have ever encountered. They are so plush and cuddly that I purchased one for the pillow I sleep on. Their basic color and simple texture lend themselves to being accented with a variety of colors and patterns. 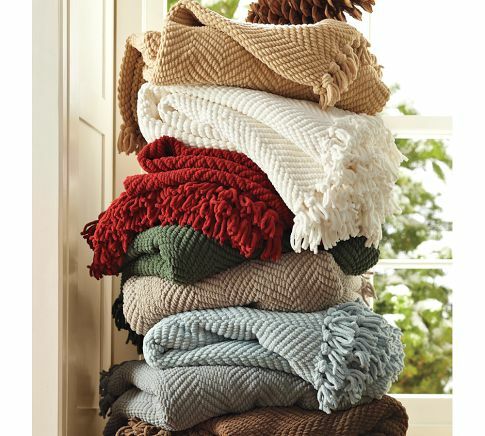 Another Pottery Barn find and favorite are these woven chenille throws. I had a very hard time finding throws that I liked but when I found these I was pleasantly surprised. They are incredible soft and I liked the texture of their herringbone weave. I purchased them in two colors, smoke blue and the deep green. I use the smoke blue in Spring and Summer and the deep green for Fall and Winter. They make cuddling nearly irresistible. There is simple nothing like curling up with a cup of tea and a good book. While I find myself doing this throughout the year there is something that I love about this ritual during this time of the year. 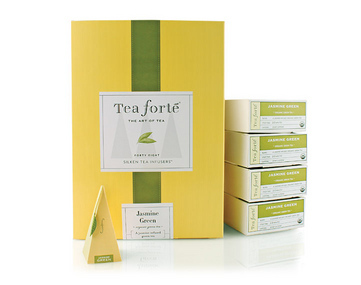 A while back I discovered Tea forté and it is simply my favorite tea, Oprah Winfrey is also a big fan. I love their Earl Grey blend and all of their teas comes in the most adorable triangle shaped infusers.